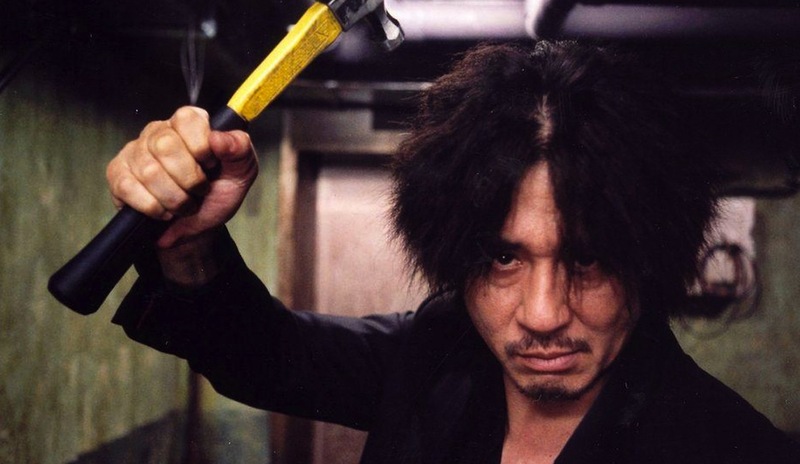 So, what makes "Oldboy" so special? 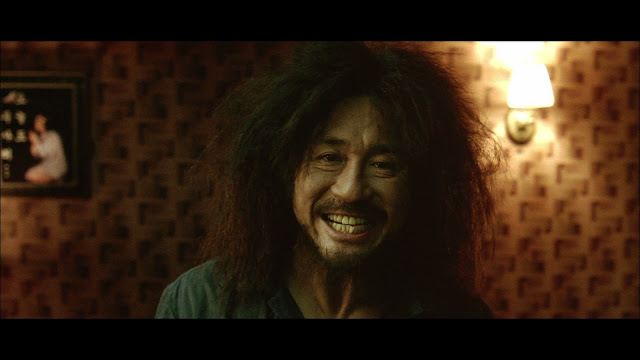 "Oldboy" is director's Park Chan-wook's 5th feature-length film, and by far his most critically acclaimed one. Shortly after winning the Grand Prix at Cannes Film Festival in 2004, and receiving high praise from the legendary director Quentin Tarantino, it became a cult classic among fans of both Asian and world cinema. It even got its own (not-so-critically-acclaimed) Hollywood remake in 2013. The story follows a young alcoholic called Oh Dae-su (Choi Min-sik), who gets abducted from the street and locked in a cell which resembles a cheap hotel room, with no windows, only one metal door, a bed, and a TV. Not knowing who and why kidnapped him, Oh is left in shock, and after many tries to communicate with his captors and multiple failed escape attempts, he suffers from a mental breakdown, but eventually comes to terms with his situation. He tries to keep his sanity by practicing martial arts he has learned from movies, and by watching TV, which represents his only window to the world. 15 years have passed, and suddenly, Oh wakes up on a building rooftop as a free, but undoubtedly changed man. He then starts looking for answers, while trying to make sense of what has happened to him. And all of this happens in the first 18 minutes of this 2 hour long movie. No need to mention that this movie is dark. Chan-wook puts us in Oh's shoes, and takes us on a journey during which we discover bits and pieces along with the protagonist, and like every good thriller (even though this movie is much more than just that) feeds us enough information to keep us going, but keeps plenty of aces up its sleeve. Sudden revelations, amazing pacing and the balance between long and short cuts make this movie an exhilarating experience. Choi Min-sik delivers an impeccable performance, transcending the emotions the audience feels as the story unveils. The rest of the cast is spot on, although it mostly consists of supporting characters, but in the true meaning of the word supporting, as they help Min-sik's character grow, obtain information and help him move forward. The celebrated director of photography Chung Chung-hoon brings us one of the most visually stunning movies in recent memory and arguably the best of his career, setting the tone for each scene flawlessly, and along with the fight choreographer J.J. Perry (The Expendables 3, Warrior, Underworld Awakening) presents us with fight scenes that will go down in history of cinema as some of the best-crafted and masterfully executed melee brawls. "Oldboy" is the movie that made millions of western movie watchers fall in love with Asian cinema, and for a good reason. It is a perfect marriage of style and substance and a definite must-watch for anyone who appreciates the wonders of the 7th art.